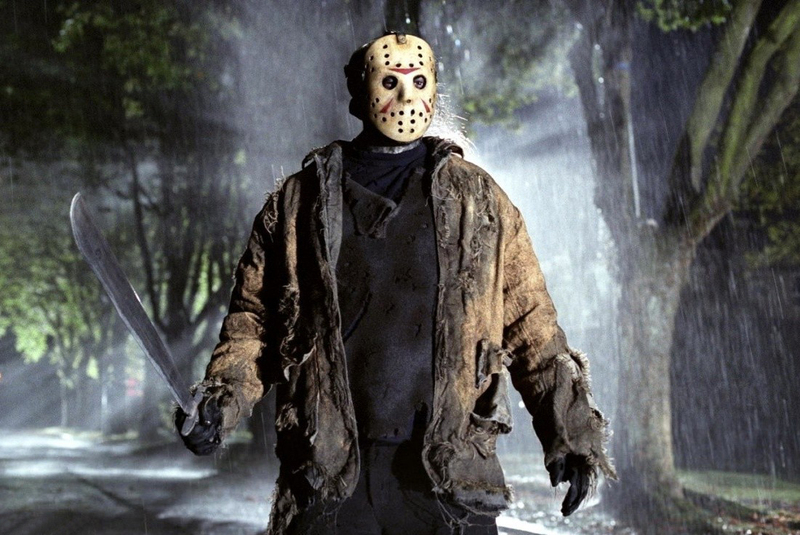 The answer to what a slasher movie is varies depending on who you ask, but in general, it contains a few specific traits that go into the genre’s formula. All the movies involve a person, usually violent stalking and murdering, most often kill by using a bladed tool. 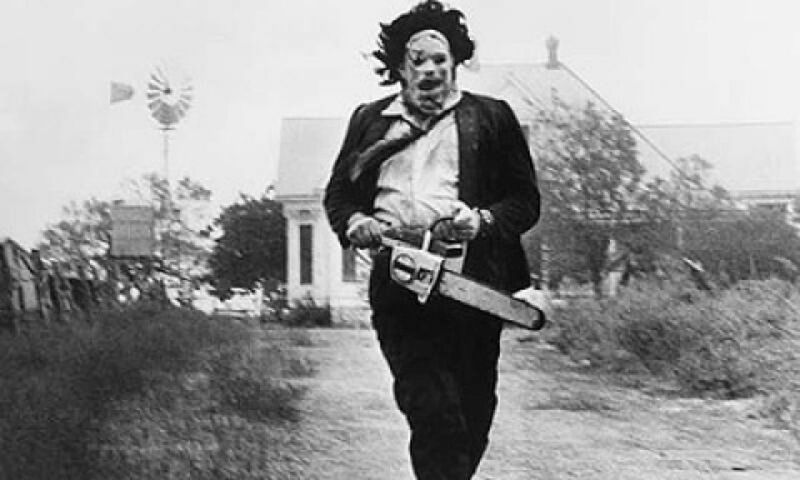 Although the term "slasher" is often used informally as a generic term for any horror movie involving murder. In a slasher; a past wrong causes severe trauma that is reinforced by a commemoration or anniversary that reactivates or re-inspires the killer. Built around stalk-and-murder sequences, the films drawn upon the audience's feelings of catharsis, death, recreation, and displacement. The idea of watching people inflict violence and death upon each other dates back thousands of years. Gladiator battles is common throughout history from almost every culture. Even now in a civilized world, we still watch violent sports. Rugby, Hockey, American Football, Wrestling, MMA, and Boxing are billion dollar industries stemming from our lust for violence. And with technology, our want to see violence translated into film. Lets look at these ground breaking films. This is the mother of all slasher films. Beating Psycho to the theater by 3 months. The film’s plot centers around a man who kills women while using a portable movie camera to record their dying expressions. This is the first time we view the killer as they live and not just when they are stalking and killing. 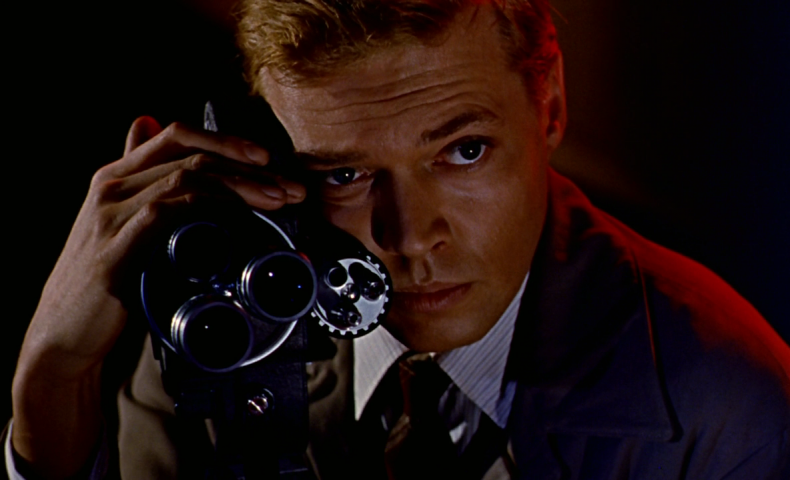 It also happens to be a major influence on the found footage genre. The film was immensely controversial; critics called it misogynistic, and the film was not theatrically released until 1962. Even then it was only shown in a few theaters. So few people saw it till years later. The first true classic slasher film. It is considered by most as the first, since it was first widely released slasher movie across the country. Psycho gave us everything a slasher film should; a body count, a mystery crazy killer, a knife, a ‘stalking’ camera technique. For extra points, a twist ending. We follow a secretary, who ends up at a secluded motel after stealing money from her employer, and meets the motel's disturbed owner-manager. The movie set a new level of acceptability for violence, deviant behavior and sexuality in films. Psycho stunned audiences by killing off the film’s heroine very early on, showing audiences that nobody was safe and this kept viewers on the edge of their seat. One of the few horror films ranked among “The Greatest Films of All Time” by non-horror fans. Like life itself a new decade usually means a new starts. Black Christmas does just that to the horror genre. It takes the slasher(which was not a term the early 80’s) category and adds to it. The story follows a group of sorority sisters who are receiving threatening phone calls, while being stalked and murdered during the holiday season by a deranged murderer hiding in the attic of their sorority house. This movie has a mysterious stalker, a set of adolescent or young-adult victims, a secluded location with little or no adult supervision, point-of-view camera shots representing the “killer’s perspective,” and graphic depictions of violence and murder. What makes this film different from other horror films is it is based on real life murders that took place in the Westmount section of Montreal, Quebec Canada. Now the slasher category added the real fear of “It could happen again”. This opened up the flood gates of true life horror that could happen anywhere to anyone. Plus we never find out who the killer is. The movie that broke all the rules. The one movie that is on every horror fans top movie list. This is the movie that introduced gore into the mainstream film industry. Before TCM, the only movies with unfiltered gore and blood were Grindhouse and Exploitation films. The film follows a group of friends who fall victim to a family of cannibals while on their way to visit an old homestead. It is heavily influential in the way that it is made, as it is perceived to be an extremely gory film, but this is far from the truth as there is very little on-screen violence. Instead, the horror in this film lies with creating a claustrophobic, sweltering and manic atmosphere which was achieved through documentary-style camera work. Although it was marketed as a true story to attract a wider audience and as a subtle commentary on the era's political climate, its plot is entirely fictional; however, the character of Leatherface and minor plot details were inspired by the crimes of real-life murderer Ed Gein. What made it so scary was that it never strayed too far from potential reality. A film that shaped and altered the future of the entire genre. This movie gets better with age; it’s transcendent and holds up with determination as an effective thriller that will always stand head and shoulders above the hundreds of imitators to come. Halloween had an influence on the entire film industry. It took elements of the great horrors before it, enhanced this, and created perhaps the greatest horror villain up to this point to ever grace our screens in Michael Myers. You have to admire how Carpenter avoids explicit onscreen violence, and achieves a considerable power almost entirely through visual means, using its wide shots, hand-held camera work, and terrifying foreground and background imagery. In both concept and execution, the first A Nightmare on Elm Street has a great deal more to offer than most slasher films. Nightmare intended to be an exploration of surreal horror as opposed to just another stalk-and-slash movie. 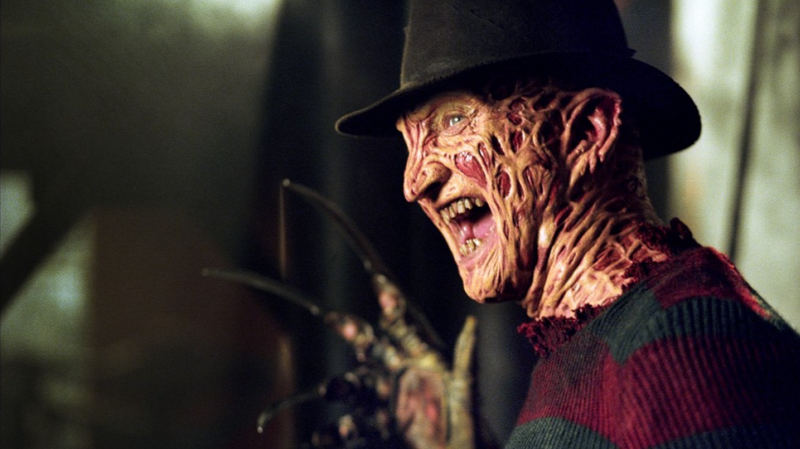 Elm Street was New Line’s first genuine mainstream cinematic venture and made the company a contender. Due to much of the film taking place in the dream world, it enabled Craven to get imaginative and incorporate fantasy elements into the slasher sub-genre. Nightmare moved away from the silent and unstoppable killer, and instead gave the villain more character and personality. A Nightmare on Elm Street masterfully disguises dreams as reality and vice versa. The idea that injuries sustained in dreams also exist outside helps to further blur the already murky distinction between the two. Silent Night, Deadly Night only real contribution to the genre is controversy. The release of the film was picketed by angry parents who were not happy to see Santa Claus as a crazy axe murderer. The film was release on December 23rd, 1984 and the controversy only acted as free publicity. Even critics jumped on the bandwagon of censorship, even though this isnt the first time a horror movie used a holiday theme. If it was released at any other time of year, it would have not generated this much outrage. There were four sequels to Silent Night, Deadly Night, but none reached the heights of the original. Child’s Play was perhaps the last truly original slasher released in the golden age(1974-1989) of slasher films, and is pretty terrifying in its own right. The film is about the soul of a serial killer inhabits a boy’s talking doll. It had a simple premise, an iconic villain, and convincing performances. Most people either love or hate relationship with the demented toy. The popularity of the movie and coverage lead to the discontinue of My Buddy doll line by Hasbro. 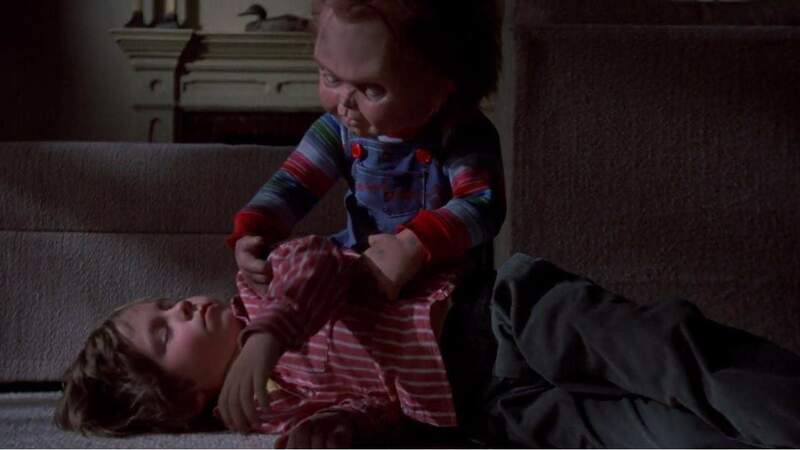 We have been given seven movies with the evil little Chucky. Scream re-energized the slasher film. In the early 90‘s the horror movies shifted gears away from the the slasher films that had dominated the genre. Scream follows a high school student in the town of Woodsboro, California, who becomes the target of a mysterious killer known as Ghostface. The film combined black comedy and "whodunit" mystery with the violence of the slasher genre to satirize the horror genre popularized in films. Scream generated three sequels with more in the works. What did Wrong Turn bring to the table? It reintroduced us to the gritty grindhouse style of clan horror movies of the 1970‘s. The film follows a group of people who fall victim to a family of hillbilly cannibals in the mountains of West Virginia. It is what happens when the Hills Have Eyes, and Texas Chainsaw Massacre make weird love and have a mutant baby. This movie does not slow. You get a intro to the characters, and then the movie kicks into overdrive till the credits roll. This movie is an enigma to me. Few people like it, every though it has all the traits of a classic slasher movie. 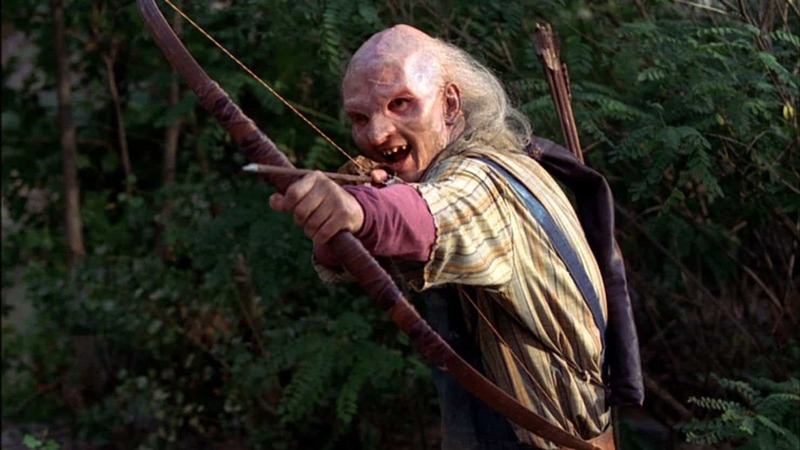 Wrong Turn was followed by two sequels and three prequels. 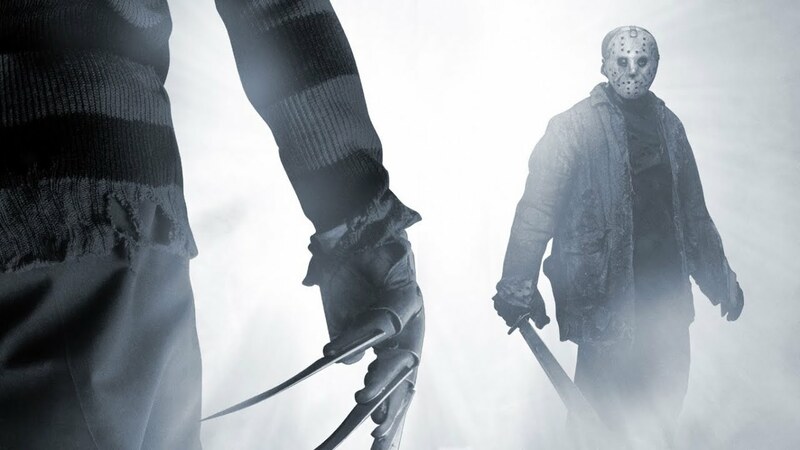 So exactly what does Freddy vs. Jason bring to the slasher movies? Not a dang thing. It is just a fun ride. It is a movie where you turn your brain off and enjoy the trip. What makes it so special is the fact that it a monster mash like movies from of the golden age of horror. Meaning you take 2 popular monsters and pit them against each other or have them team up. And like the title states, we have 2 of the most famous slashers trying to kill each other, and anyone stupid enough to get close. This is a great movie to watch with a group of friends. By the time the 2000‘s came around, slasher movies had one foot in the grave, while on life support, and bleeding out from multiple stab wounds. Horror took a turn toward paranormal, and supernatural horror, and left the slasher movies on the side of the proverbial road. That was until Saw came along with a med kit, and a bottle of extra strength adrenaline. Saw was what the slasher genre needed. Saw is about two men who awake to find themselves chained in a large dilapidated bathroom, with one being ordered to kill the other or his family will die. Simple premise that raises the suspense to 11. This gem spawned 7 sequels, 1 short film, and with more I am sure to follow.